The GBC Recreation Ministry provides sports and fitness opportunities for all ages. Whether you’re passionate about baseball, basketball, soccer, volleyball, racquetball, pickleball, or something entirely different, you’ll find the GBC sports ministry offers Christ-centered excellence, family-friendly schedules, caring coaches, and tons of fun. We also offer a wide variety of fitness classes to keep you moving! We offer many opportunities for you to stay healthy in both group and personal class formats. Use the button below to see our current offerings or schedule an appointment with a personal trainer by calling 901-260-5763 or or via email. A trainer will answer questions you may have about exercising properly. A one-hour personal training session is $60. 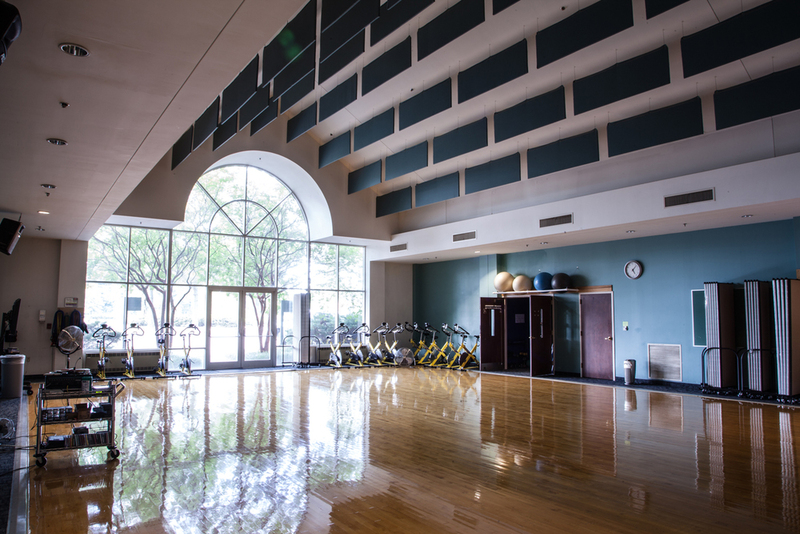 The CORE at Germantown Baptist Church features two full-size basketball courts, weight and cardio rooms, racquetball courts, a walking track, aerobics room, and craft room. And the Outdoor Complex includes four baseball, softball, and t-ball fields and three soccer fields. But wait, there’s more! You’ll find craft and leisure learning classes, drama productions, social events, and family events all under one roof. Stop by and see what’s happening at The CORE.